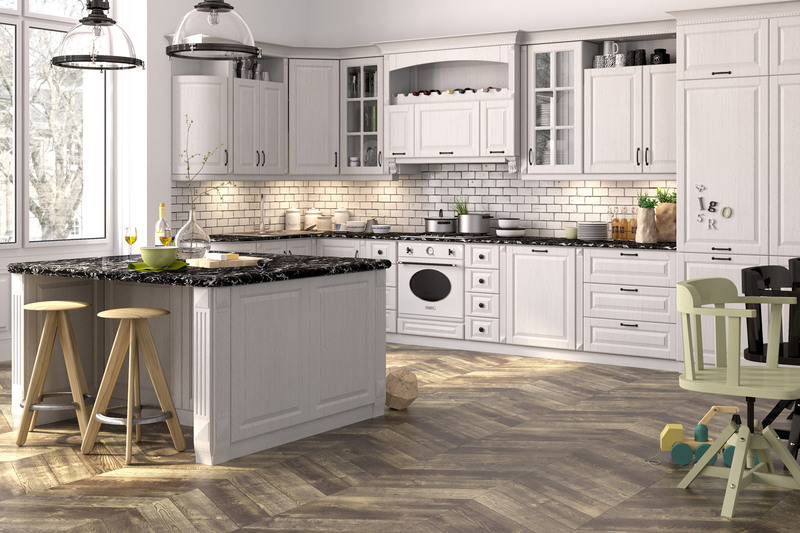 Next Day Cabinets, is a leading distributor of all wood kitchen cabinets and vanities. We strive to provide high quality cabinetry at affordable prices. Next Day Cabinets distributes cabinetry to Mid-Atlantic region. We ship RTA and assembled kitchens out of our distribution center in Chantilly, Virginia. With friendly, personal service and leading industry lead time, we hope to be your source for kitchen and vanity cabinetry. Next Day Cabinets is dedicated to providing cabinetry with quality and value. Providing shorter lead times, best value, professional design services, job site delivery, Next Day Cabinets is committed to maintaining best customer service and 100% fulfillment level. 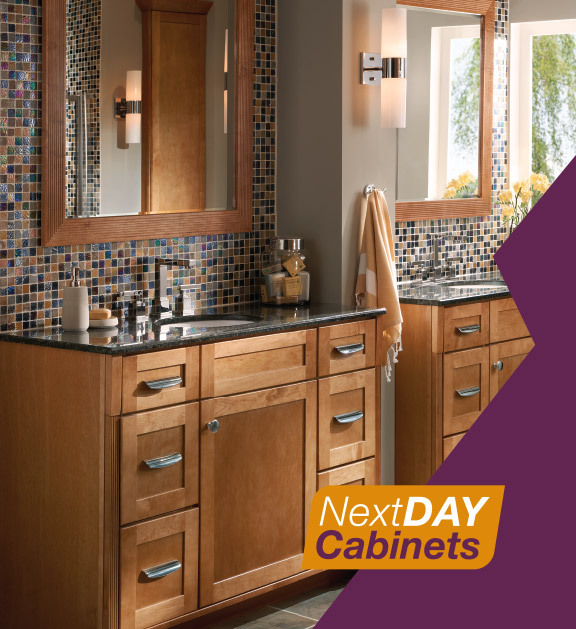 Next Day Cabinets is a solid company primed for significant growth. We are known for quality products and excellent customer service. We work with builders, dealers, designers, contractors. Next Day Cabinets family you will enjoy a great working environment, be part of a team of top-notch professionals and receive excellent training and support. If you have a passion for the distribution industry, logistics, warehouse management or sales, are self motivated and driven to be the best, we encourage you to explore career opportunities at Next Day Cabinets. Lead sales, customer service, cabinet assembly/operations & Warehouse staff to maximize sales of kitchen and bath cabinets, vanities, tiles & accessory items sold to builders, dealers, designers and contractors. Review and approve project proposals to ensure correct pricing. Collaborate with team to develop sales and marketing programs and plans and analyze, organize and execute assigned projects. Review and approve designs and layouts. Monitor and analyze sales results and customer satisfaction and recommend changes to improve results. Train associates on sales and marketing tactics and programs. Develop and own relationships with influential builders, dealers, designers and contractors. Bachelor's degree in Business Administration or related field + 6 months of experience in position or related occupation in wholesale and or retail kitchen and bath cabinetry, tile and accessories business. Experience is required understanding residential and commercial customer needs and requirements and using information to develop sales and marketing plans/programs/campaigns in kitchen/bath cabinetry, tile and accessories business. Experience is also required directing sales, service, assembly.operations, and warehouse staff and with designs/layouts for kitchen and bath projects. This is a Full-time position. References are also required.